Enter your email address below to receive a notification when Reading Noodle starts accepting new sign-ups! Enter your email address below to receive a notification when Reading Noodle is accepting new sign-ups again. 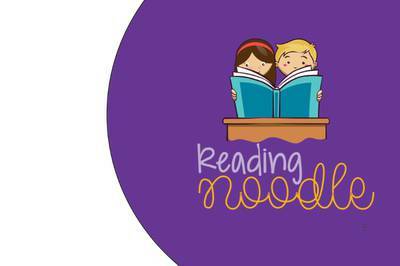 Your Reading Noodle box will ship on the 11th of each month (barring its a weekend or holiday). All new subscription orders must be placed by the last day of the month in order to get your Reading Noodle box that month. If placed after you will receive your box the following month. Shipping typically takes between 3-5 business days. 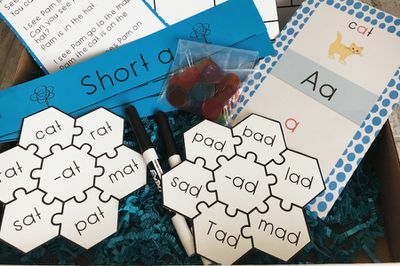 Each monthly subscription of Reading Noodle Box will contain: teacher crafted reading activities and lessons, divided into four weeks, delivered right to your front door. These reading materials will help an eager young reader, an on track reader, or a struggling reader develop into a successful and confident reader! 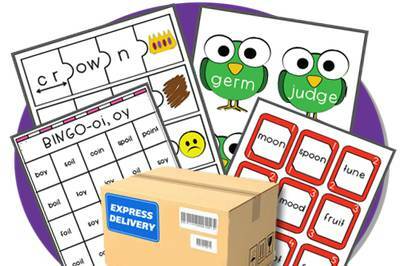 Carefully crafted reading activities for young readers. Each box is divided into 4 color coded sections. 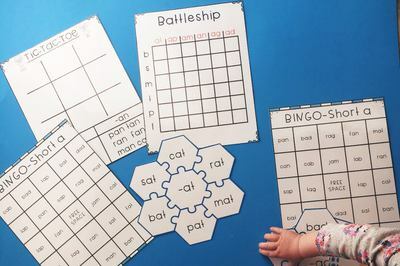 Each section pertains to a new sound/spelling pattern with activities and lessons associated with that new sound. Each box contains 4 new sounds. Reading Noodle doesn't have any reviews!